Kmaga Village is a small unique village on the Eastern coast of Santa Isabel. 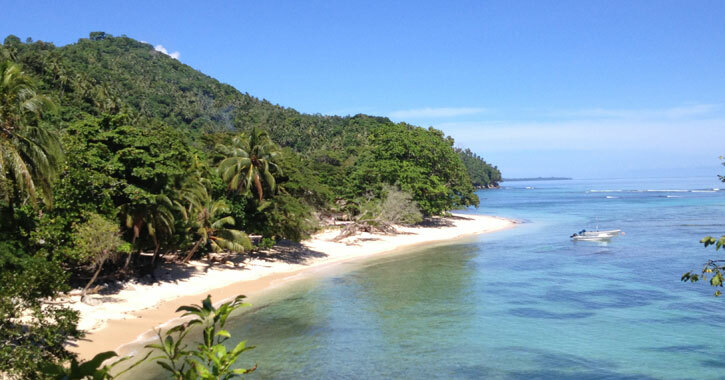 It’s Isabel’s newest village stay holiday destination where you will experience true Solomon Island hospitality in a real and typical village environment. You’ll stay right next door to local families and interact with cheeky kids, friendly villages and local chiefs - meeting new friends within small local families who live in this remote part of Solomon Islands. Kmaga village stay can cater for up to 5 people so you can drift away and live the Melanesian life style. Kagata Village stay is a newly established surfing holiday destination where you will experience the real and typical culture of village living, interacting and meeting new friends within smaller local families who live in this remote part of Solomon Islands and at the same time surf the most crowd free and untouched waves of the islands. Enjoy warm Melanesian hospitality while experiencing the adventure of this remote part of the Pacific.